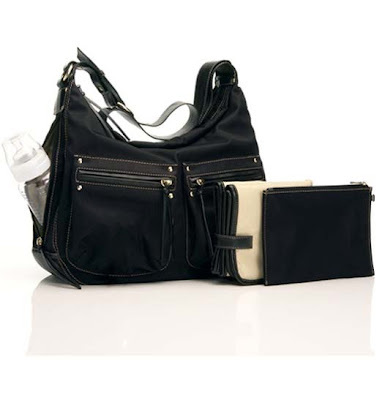 Here is the diaper bag I want! It's from Storksak and I just love it. It's big enough for all baby's necessities and mami's. Plus it has a changing pad, inner bag and several compartments. Thoughts? Image taken from HERE.